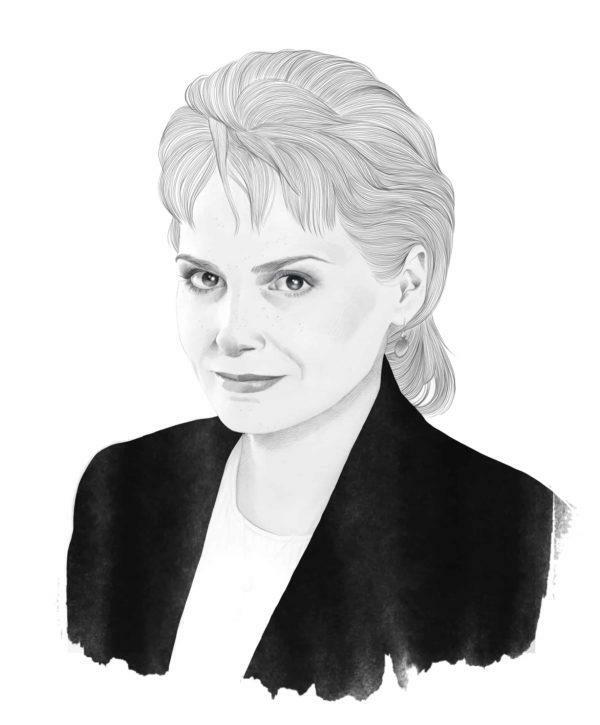 In her native Latvia, Aiva Viksna is celebrated as an inspiration for women, particularly women operating in the male-dominated business arena, where she has long lobbied for equal representation. In 2003, she partnered with seven of her peers to establish the NGO “Lidere” (Women Leaders), which promotes the active participation of women in entrepreneurship. Since then it has been one of the most active and well-known entrepreneurship NGOs in Latvia. As organization chair, Viksna leads the non-profit in providing mentoring services to women entrepreneurs across the country with a view to increasing female participation in business and job creation. A seasoned entrepreneur herself, Viksna is Executive Director of the publishing company Applied Information Service Ltd, and has also been an investor and co-owner in an aluminum recycling plant. Aiva Viksna is the Vice President of the Latvian Confederation of Employers and Member of the Latvian – British Business Council.